!! !Notice to All Master Masons Under the Jurisdiction of!!! 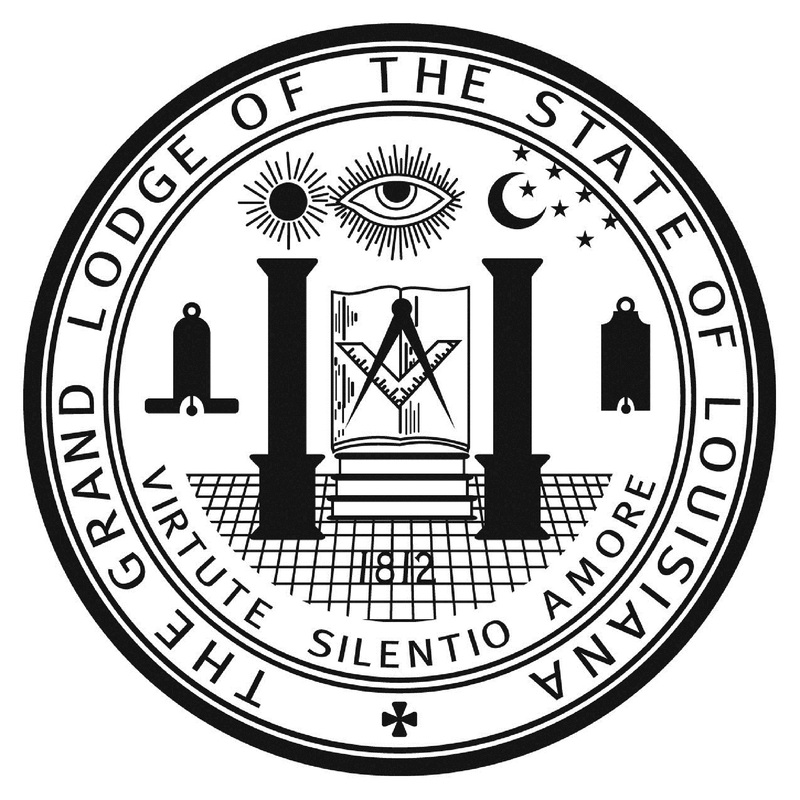 The Most Worshipful Grand Lodge of the State of Louisiana. A few weeks ago a rumor began to spread that there would be a “Grand Lodge Meeting” to be held on April 13, 2019, or some similar date, at the Pontchartrain Center located in Kenner, LA. There were a number of calls into the Grand Lodge office making inquiries about said meeting. Based on a recent Fifth Circuit Court of Appeals ruling, see it here, there will be no additional or supplemental Grand Lodge Meeting or “Meeting of the Members” to be held in Jefferson Parish in the foreseeable future. We will proceed with our normal Grand Lodge Session which is scheduled to be held on June 27, 28, 29, & 30, 2019. The actual session is set for June 29 &30 while Committee and Board Meetings will be held on June 27 and 28. Should you have any questions about this matter feel free to contact us at the Grand Lodge Office, 318-443-5610, or glodge@la-mason.com. On October 24, 2018, the Grand Lodge of New York F. & A. M. has authorized and empowered the formation of the “Grand Lodge of the Free & Accepted Masons of Lebanon”. This message is for informational purposes only. Edict 2018-3 outlines changes to the Masonic trial process and creates new District Trial Commissions to be in effect as of 8/31/2018. This is done in an attempt to clarify current procedures and produce a more streamlined process for trial procedures. At our most recent Grand Lodge session, it was determined by a vote of the Grand Lodge that certain members of our fraternity should stand suspended or expelled. Suspensions or expulsions should be recognized across jurisdictions and by all bodies appendant to the various Grand Lodges of the United States of America. Due to an infraction in this time immemorial custom and landmark of the fraternity by the Grand Encampment of the United States of America recognition has been withdrawn by Edict 2018-2. This action does not affect members Knighted by the Grand Commandery of Knights Templar of Louisiana which is still operating under the authority of the Grand Lodge of Louisiana. For further study, we have also included this link to the Grand Encampment Constitution and direct your attention to Section 202 which clearly states that membership in the Grand Encampment ceases to exist one a regular lodge membership has been suspended or expelled and no trial is required once the lodge membership is revoked. The Grand Lodge of Florida, F. & A. M. has extended and restored full fraternal recognition to the Gran Logia de Cuba, A.L. y A.M.